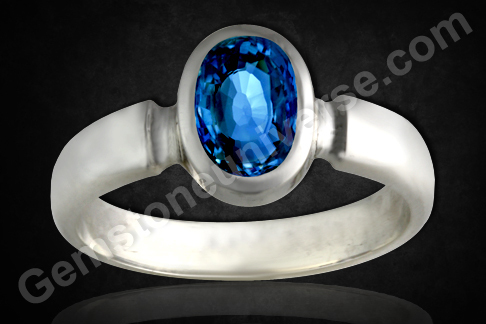 Deep Sky Blue Unheated Ceylon Blue Sapphire for powerful Saturn Energies. 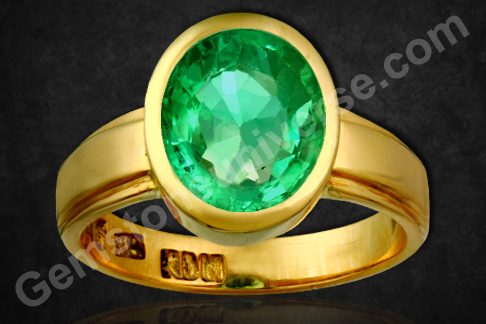 See what the standard in Vedic Gem Therapy is! Comments The Single outstanding feature of this Unheated Blue Sapphire is the clarity level that is above 95% and the deep sky blue color. 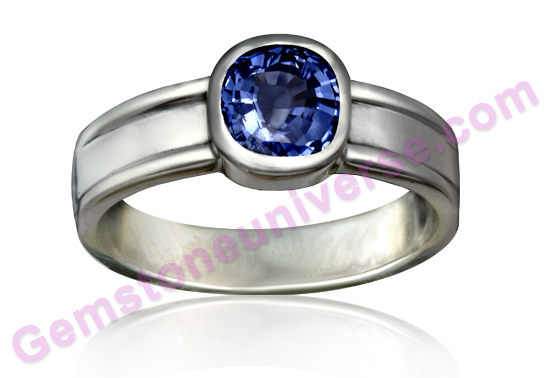 Unheated Blue Sapphires are very rare and as the color deepens the price jumps manifold per carat. We were able to offer this piece at an all inclusive price of INR 33K Change is just because we owned the rough. Scintillation galore and lack of treatment will surely ensure scintillating results. Features like this distinguish a stone from a Gemstone and a Patthar from a Ratna or a Pashan from a Mani and a paperweight from a Gem Quality exotic specimen. 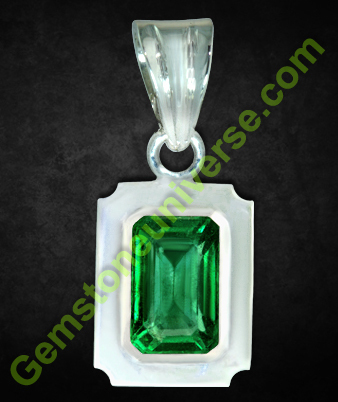 With amazing clarity and a sensationally symmetrical Emerald cut, this fully natural and unenhanced Zambian Emerald is an angelic gemstone that has in it a Vivid green color that is exclusive to Zambia! In it also are the Saattvik and powerful Jyotish qualities of the planet of Business, Finance and Communivation – Mercury! Set in this lovely sterling silver pendant and ready to bestow the best gifts of Mercury! A potent Talisman! 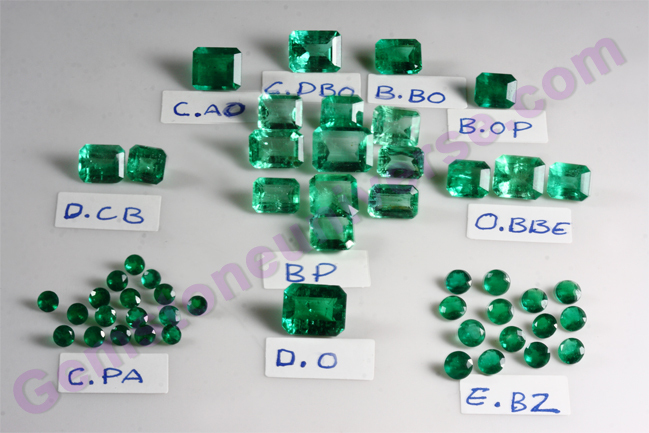 What is so special in this is that it has the famous deep green color which Zambian emeralds are famous for but it is the crystal structure and the amazing clarity that makes it a once in a lifetime gem. 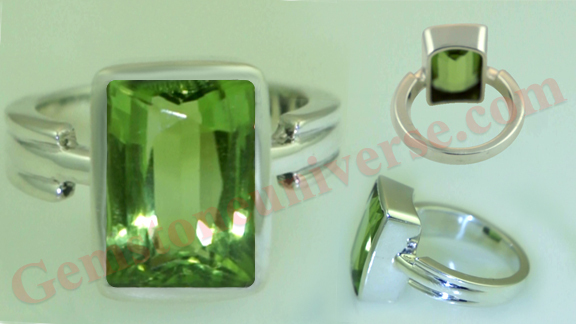 If there is No to any single question your Gem is not Jyotish Quality and will not work for Jyotish purposes. Comments A medium cornflower Blue with violet overtones, this Blue Sapphire from the mines of Sri Lanka that is not only striking in its color and beauty but also overflowing with the immense powers of the mighty Saturn! 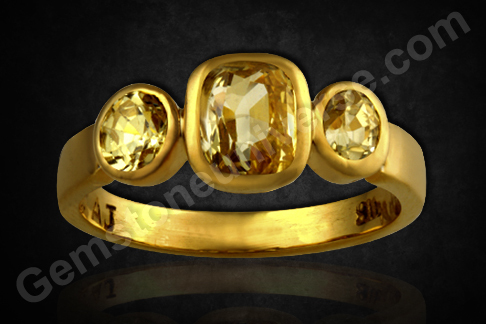 With amazing clarity, this Sattvik gemstone has in it the potent Jyotish powers to deliver the best results of Saturn! 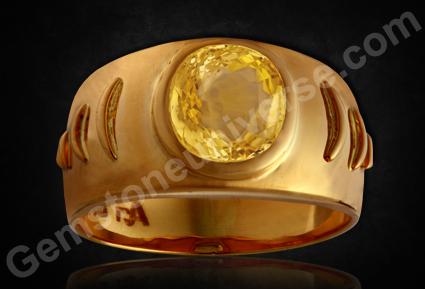 Set in a sterling silver ring and making an exceptionally powerful Jyotish talisman! Natural Blue Sapphire – the gem for Saturn! The corner stone of successful Jyotish Gem Stone therapy stands on using only beautiful, unheated and fully natural gemstones.